Welcome to PlayZone – building Kiwi playgrounds and providing your children with the tools for truly magical and imaginative play! Out here in the PlayZone back yard we are busy building playgrounds and searching for exciting play products from around the world. Our adventurous spirit is matched only by the great explorers we name our playgrounds after – From Yuri Gagarin, Leif Erikson, Christopher Columbus to our very own Sir Edmund Hillary. This is where your children’s own adventures start – From the top of a PlayZone playground. So if you’re wanting something ready to go and direct to your door – or you have the perfect idea for that backyard space – come and join the PlayZone adventure. Let’s get out there and explore together! PlayZone image of the month! Jamie’s Wish with Make A Wish Foundation and PlayZone! 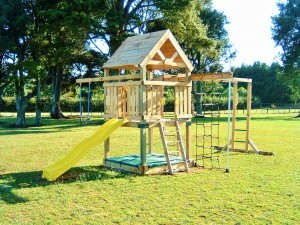 New and exciting ideas and playgrounds from the PlayZone back yard! Receive exclusive insight on amazing new play innovations and toys as well as PlayZone member only offers. 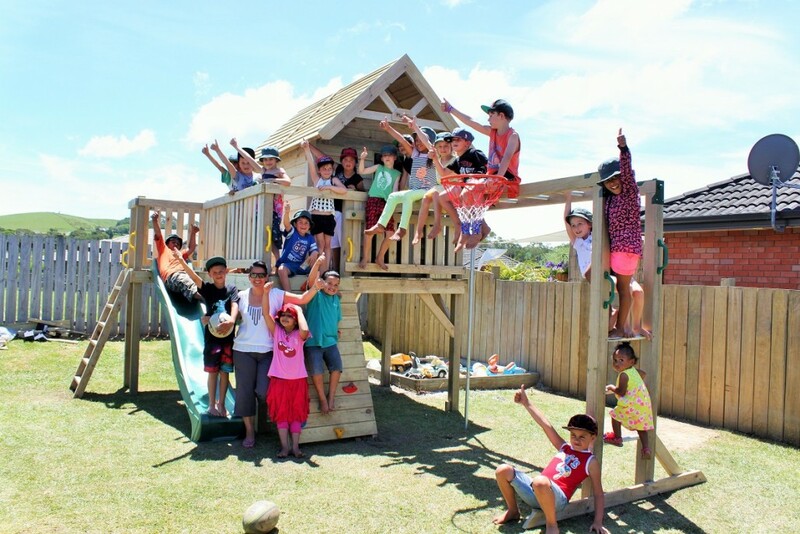 PlayZone proudly provide playgrounds for Make A Wish – fulfilling Kiwi kids dreams and giving them the adventure they deserve. 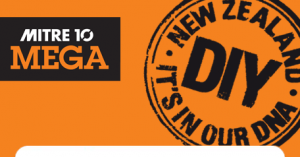 PlayZone playgrounds and accessories are also available from selected Mitre 10 stores.